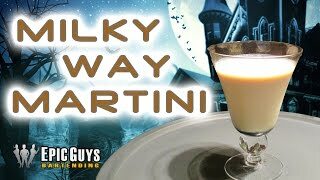 You can find lots of recipes for a Milky Way Martini on the internet, but most forget the caramel or use caramel syrup. 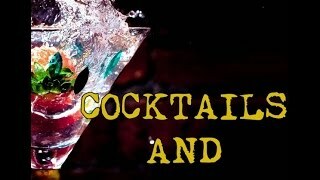 Here is a variation that uses only spirits and liqueurs. If you like the candy bar, you will love this! Build in a shaker. Add ice, add all ingredients. Shake well until shaker is frosted on the outside. Strain into cocktail glass and serve.